Hi, I am Jason. I am a computer science student. 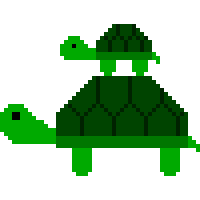 I love Information Technology since I was a child. I am interested in new technologies and gadgets. I enjoy the time of developing software and I hope my production can minimize the work difficulty in daily life. 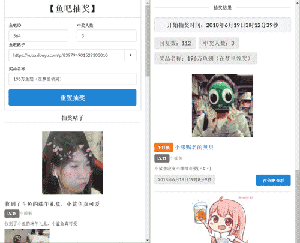 A system connected to YUKARI DATA SYSTEM to provide video player, radio, song requests and real-time control on live streaming China live streaming platform - douyu.com. A real-time gift monitor software of China live streaming platform - douyu.com for Windows and Mac. The data analysis system of YUKARI FAN CLUB. 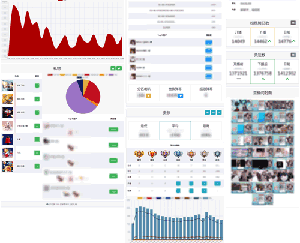 Analysis the data related to YUKARI FAN CLUB especially the data of douyu live streaming platform. 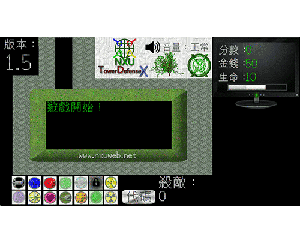 A lucky draw tool of yuba (BBS of Douyu) of douyu.com for Windows, Mac and Linux. A real-time danmu (barrage) viewer software of China live streaming platform - douyu.com for Windows, Mac and Linux. The back-end system of YUKARI FAN CLUB. Data management and processing are conducted here with the connection of database. 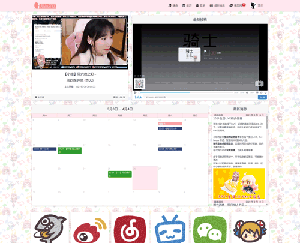 A fan club website of a famous live anchor in China - Yukari. Mainly provide lastest information related to her and interact with her fans. 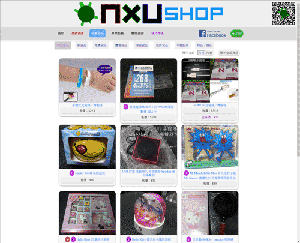 nxu.biz is a website to provide free buniness solution including services and software for everyone. We hope our services and tools can help user to maximum the efficiency. The website is currently pending to rebuild. An intelligent problem-solving tool to increase daily work efficiency. It helps for calculation, conversion and getting the most updated information. A high efficient unit converter which supported the most common units. Support length, weight, temperature, time, frequency, pressure, electric current. 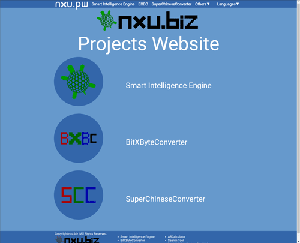 The next generation of Chinese conversion solution to convert Traditional Chinese and Simplified Chinese. 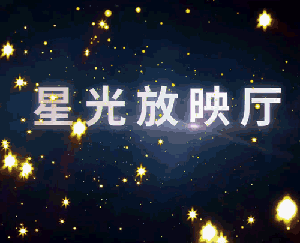 Support special phrases and words of 4 regions (China, Taiwan, Hong Kong, Singapore). 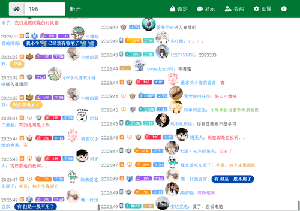 A personal blog of discussing technology in Chinese. Mainly posting some reviews, testing, unboxing and analysis of IT gadgets. A personal file-based shop system. No database is required and clear design with AJAX, CSS animation and responsive web design. 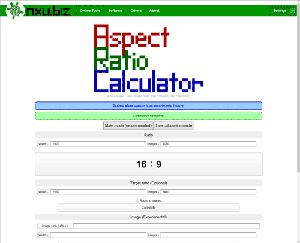 A simple aspect ratio, image ratio calculator. 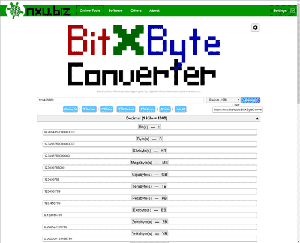 A powerful converter for converting bit and Byte. Useful for calculating file size and storage capacity. A simple searching tool with multiple search engine support. 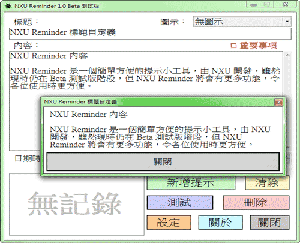 A simple and clear software for reminder. A notify window will pop up at specific time of the setting. 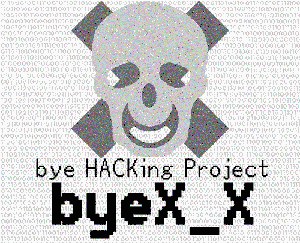 bye HACKing Project is a joke program. It can display a realistic fake BSOD (bluescreen) with locking the mouse and keyboard, create alert bombs with customizable title, content and interval and generate a fake virus file. 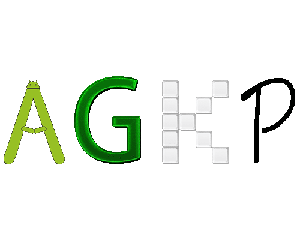 Android Green Keyboard Project aims to make the UI (/theme) of IME (Input Method Editor) in green color for Android. Google, Samsung, Sony keyboard has already been themed. A tower defense game for fun. Support 1440p resolution. 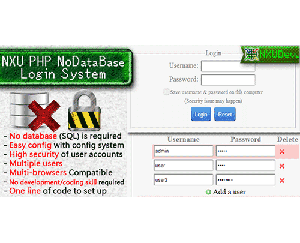 A SQL-free login system with simple configuration and user management. Only one line code is required to embed into own web page. 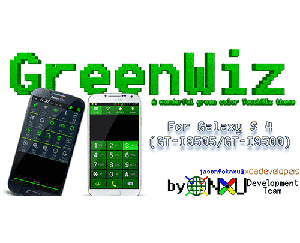 A green color theme of the Samsung TouchWiz UI. A blog style website for technology news and reviews. Back-end management system is built for managing the posts. Afterwards, it was replaced by NXUTech.